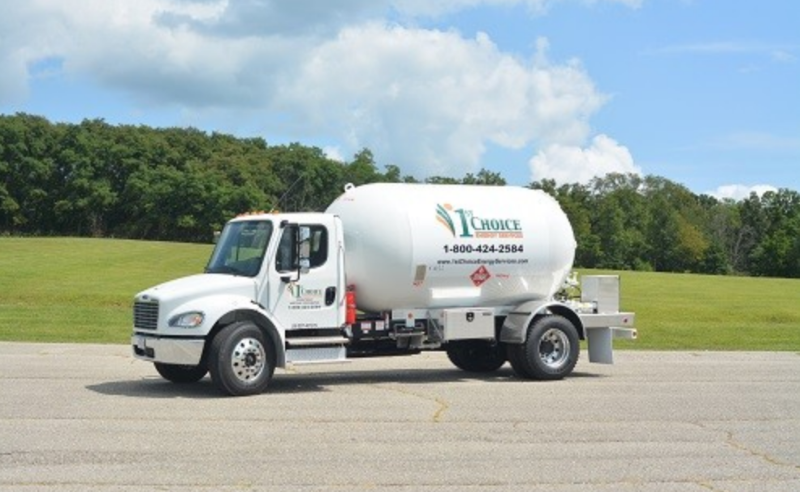 1st Choice Energy Services operates a dedicated fuel, lubricant and propane delivery fleet of over 100 trucks. 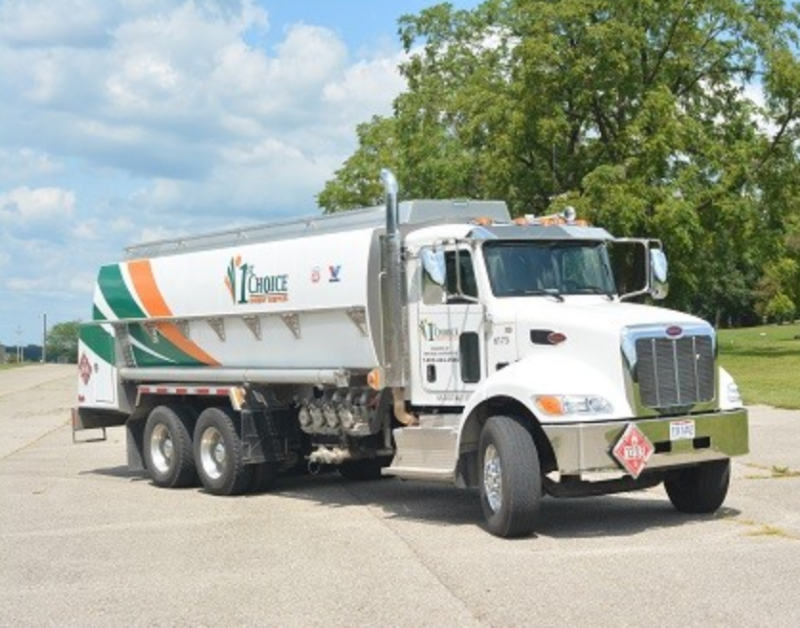 We can provide on-site trucks, equipment and personnel 24/7/365 to maintain a reliable supply of fuel for your drilling, hydraulic fracturing or support operations. 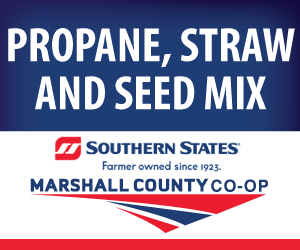 We operate a network of 10 bulk plants with combined storage of over 1,000,000 gallons and have access to 30 refiners’ terminals for a secure, consistent supply of fuels. Our lubricant facility stocks over 60,000 gallons of products from 76/Conoco Phillips, Valvoline, Safety Kleen and other brands.